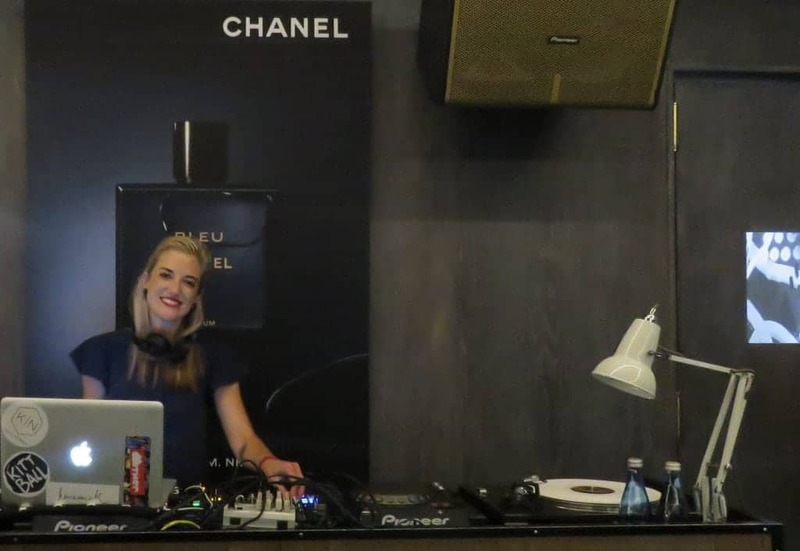 We were lucky enough to crack the nod to the Bleu de Chanel male fragrance launch. 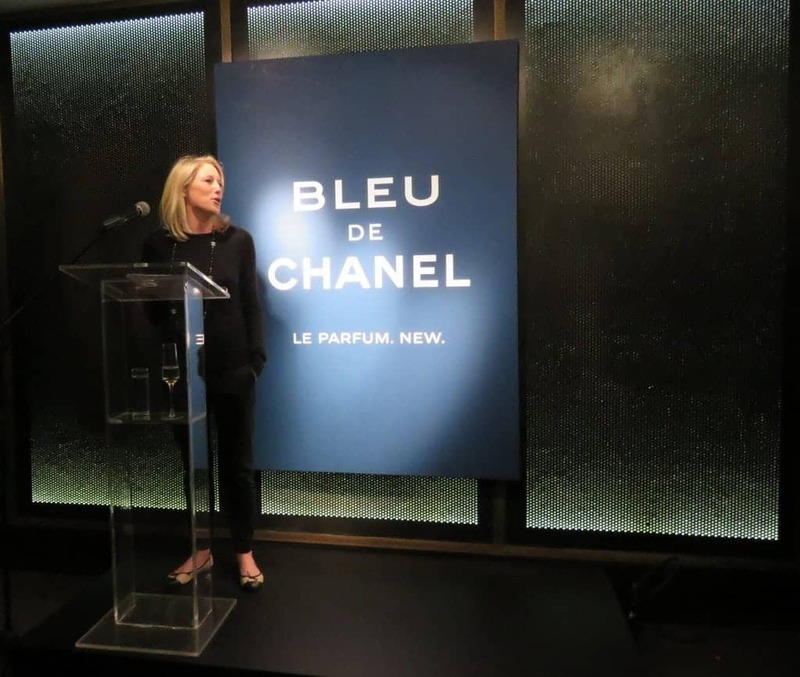 If Bleu de Chanel sounds familiar to you, it is. The male fragrance isn’t new, in fact it’s been around for a couple of years. The 2018 version of it is its most intense yet – the perfum. Gabrielle Chanel’s first perfume, Chanel No5, launched in 1921. It’s an classic and is still one of my mom’s favourite perfumes. 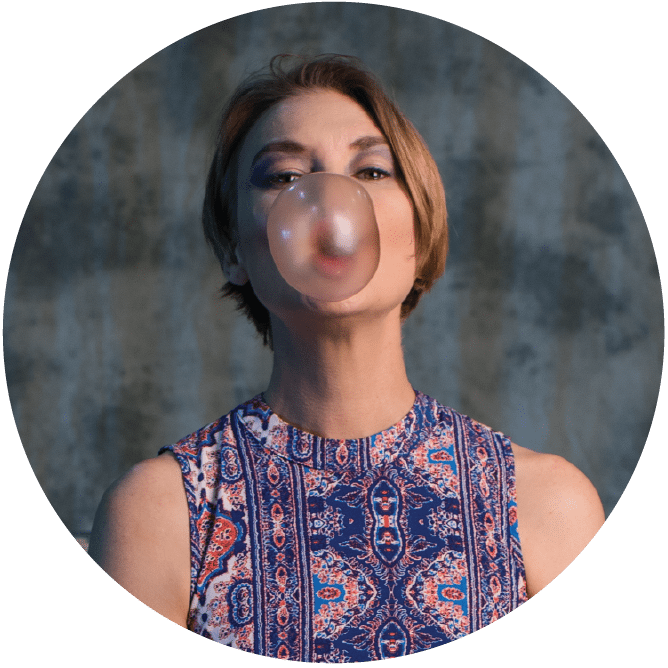 The House of Chanel has since given us a range of classic fragrances and has become an iconic brand in fashion and fragrance. 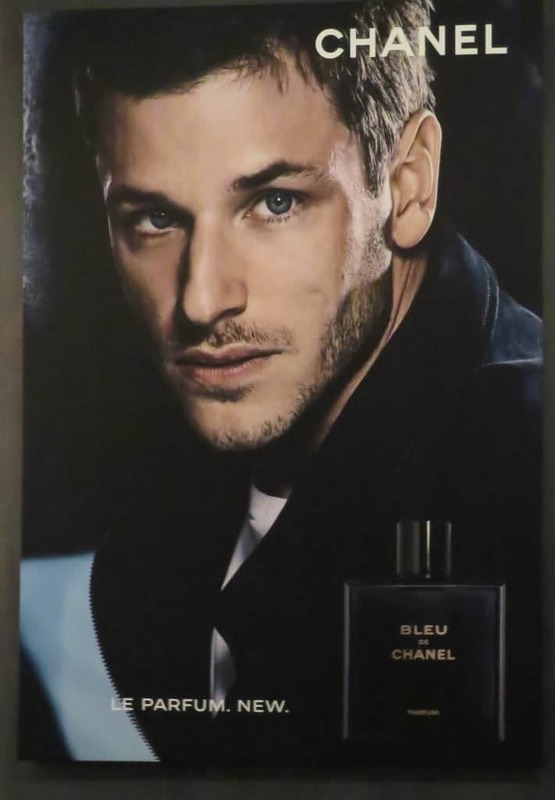 Up until 2010, Chanel didn’t have much success with male fragrance, but Bleu de Chanel changed all that. It has the unmistakable Chanel scent to it. The perfum is said to be an ode to masculine freedom. The woody aromatic scent, boasts top notes of lavender and geranium, but has cedar at its core and being balanced with citrus notes from sandalwood. Yet, it’s still fresh. 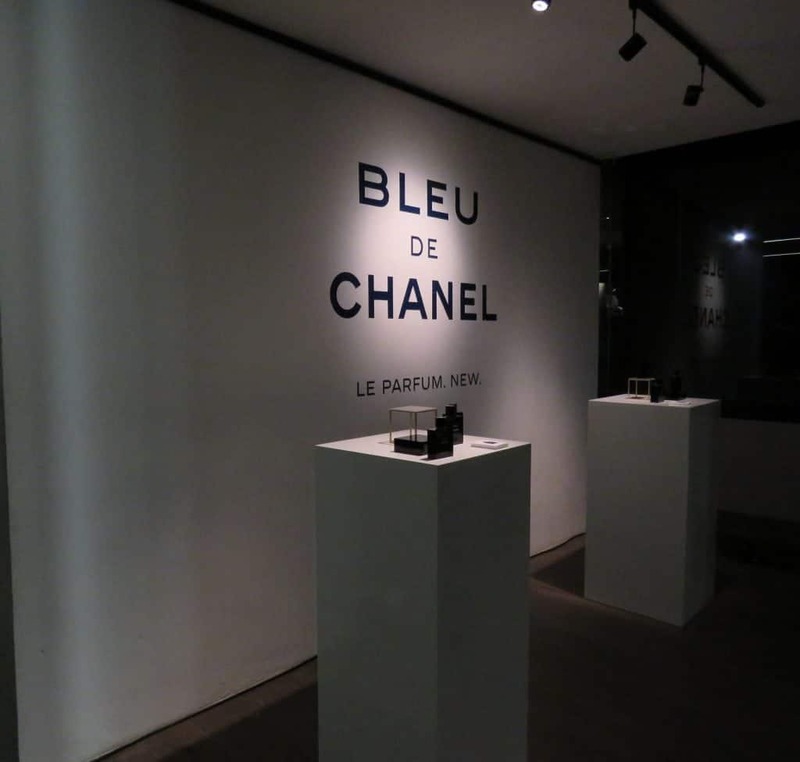 The gorgeous dark blue bottle it comes in is dubbed “Chanel blue”…dark and mysterious as the perfum inside and the men who use it. Bleu de Chanel is for men who aren’t bound by rules, those who “assert themselves with independence and determination – men who choose their own destiny”. Basically, perfect for the modern man who defines what masculinity means for himself and no-one else.